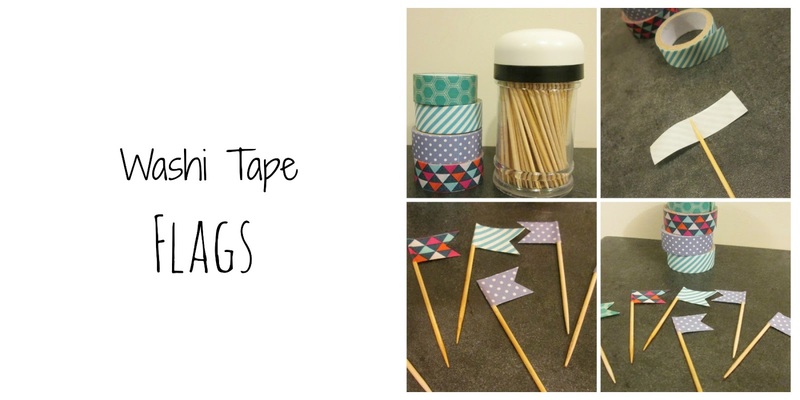 I have seen washi tape flags around for a while now. I own a few rolls of washi tape after ordering most of it from here. 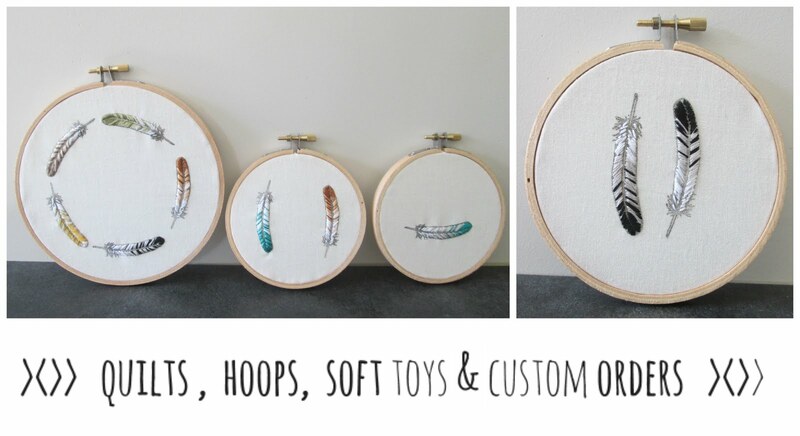 Choose a Washi tape and cut a 2'' strip of tape. Place the toothpick in the middle of the sticky side. Fold the washi tape sticky sides together and make sure the tape lines up. I cut a little triangle out of mine but you can leave the end square. 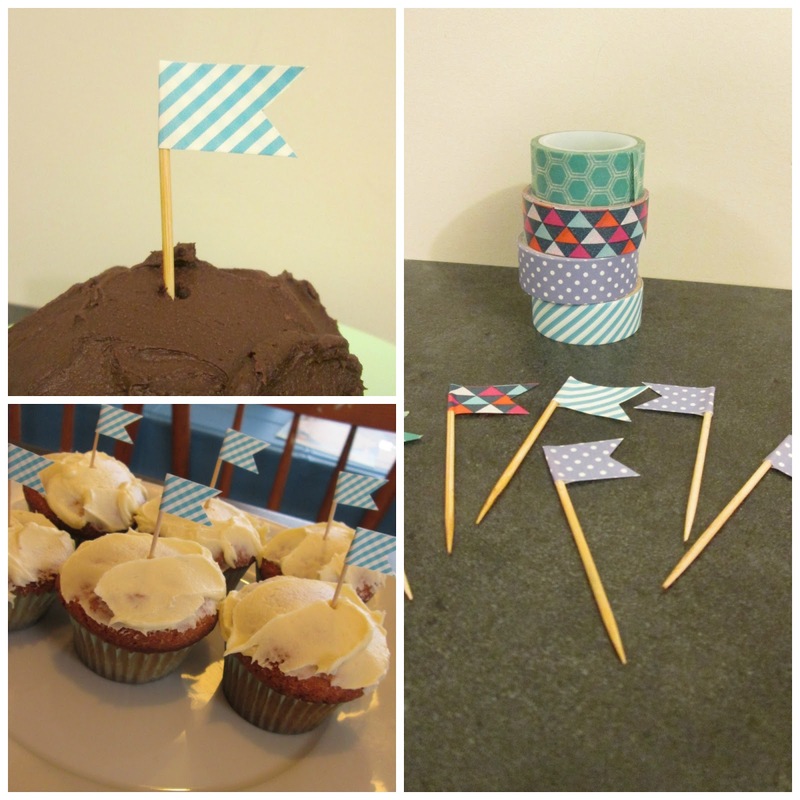 Simple and easy cupcake decorations!